It is believed the club, known then as Merrylea Golf Club, not Merrylee, was formed in 1893. The earliest available minute book refers to a meeting in the Clubhouse on 28th February 1895 which was adjourned to 8th March. This later meeting, attended by about 50 members, adopted a constitution, and appointed the Club's first office bearers. The 9 hole course was officially opened for play on 4th May 1895 with the subscriptions fixed at £1.1/- for Gents and 10/6 for Ladies. 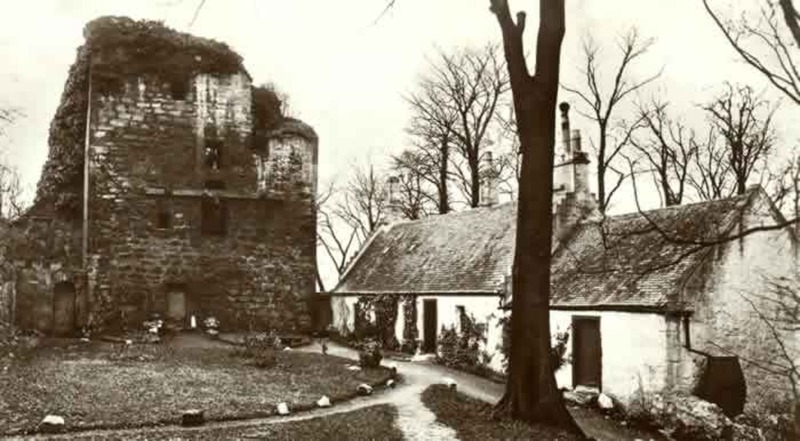 In 1898 the club's name was changed when it was forced to move from Merrylee to Linn Park Cathcart where an 18 hole course was constructed beside the ruins of Cathcart Castle from where, in 1568, Mary Queen of Scots watched the battle of Langside. At this time the club had a membership of only 185. The club flourished at its new home but it was deal a blow when, in 1919 the Linn Estate was acquired by Glasgow Corporation. This meant the club would have to find a new home in the near future and after an extensive search a suitable site was identified at Cleuch Farm near Clarkston. In 1924 the farm, including 98.4 acres of ground, was purchased at a cost of £5459. 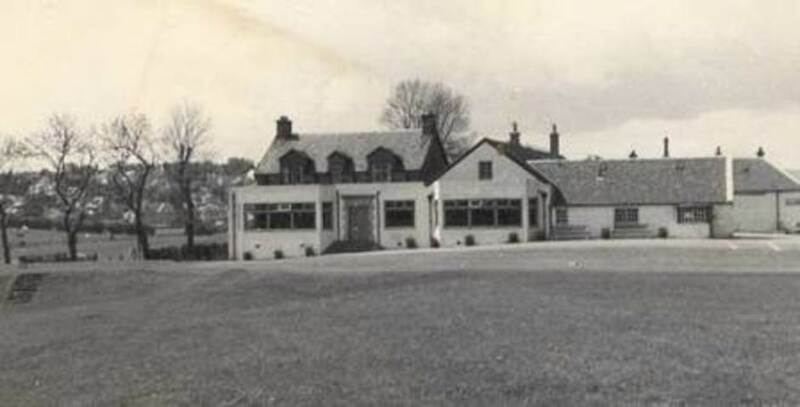 A course was laid out at a cost of £1600, according to a design drawn up by James Braid, whose fee was £3.3/-, while alterations to the farmhouse to create a clubhouse cost a further £2,297. 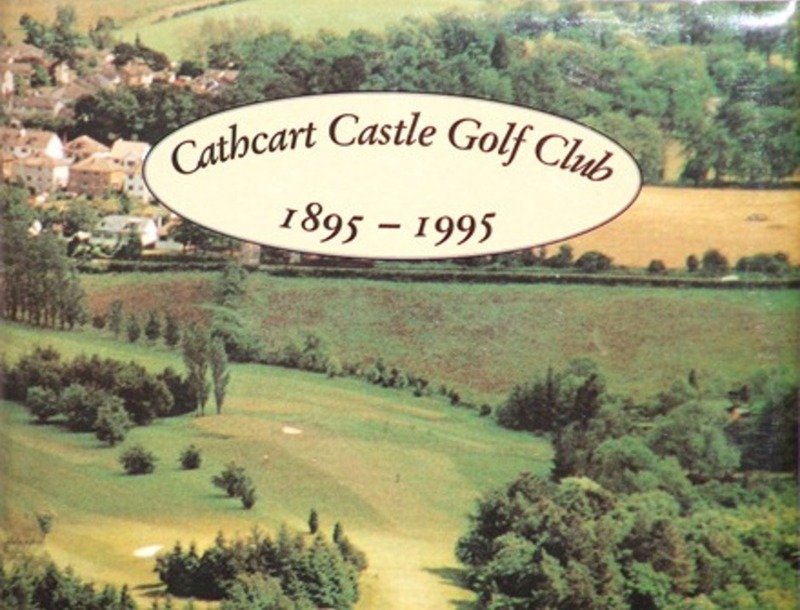 The new course was officially opened on the 3rd December 1925. Immediately prior to the move the membership stood at 490 Gentlemen and 261 Ladies, but due to the requirement to take out a £10 debenture to help fund the move only 246 Gentlemen and 125 Ladies continued their membership, not surprising considering the annual subscription was only £3 at this time. This reduced the number of members and must have created severe financial problems for the Club and a great debt is owed to JD Kerr, who was Secretary from 1914 to 1930 and John Ritchie, Captain from 1923 to 1926. Under the guidance of these gentlemen the Club prospered and by 1926 the membership had risen to 318 Gentlemen and 247 Ladies. Over the years many changes have been made to the Clubhouse. The most recent being the upgrading of the two lounges between 1996 and 1997. at a total cost of £140,000. Quite a difference from the £2,279 spent in 1924 modifying the existing farm buildings to create an entire Clubhouse. There have been many alterations to the layout of the course as well, and over the last few years, 5 of the greens have been lifted and re-laid to improve drainage and the putting surfaces. All this was achieved without recourse to levies - quite a credit to the Committees of the day. 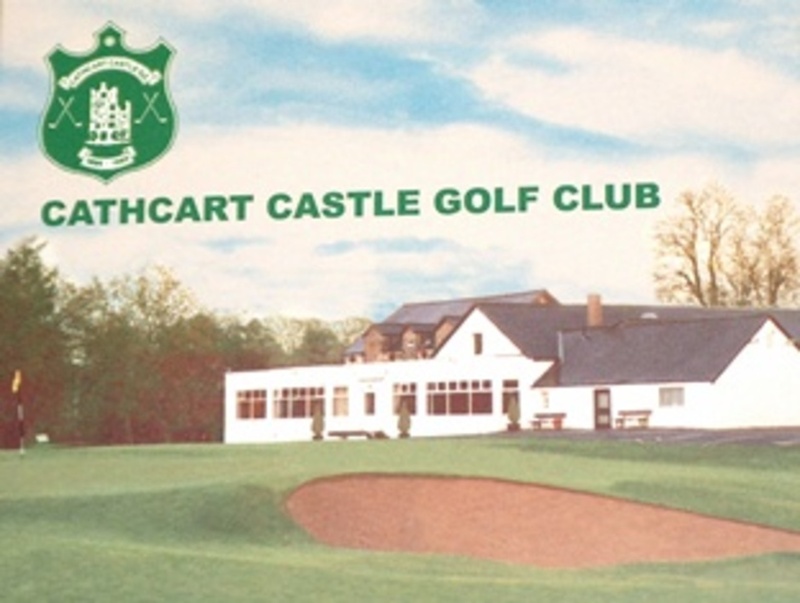 In 1981 a Cairn was built in front of the Clubhouse from stones retrieved from the ruins of Cathcart Castle when it was demolished in that year - thus keeping a link with the origins of the club's name.